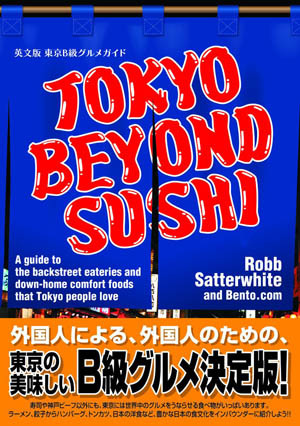 Open 6pm-12:30am (LO; Fri, Sat -2am) daily. The amply punctuated Vivo! Beer + Dining Bar serves interesting beers and foods from around the world. 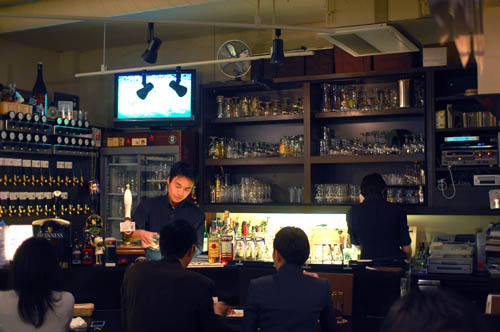 There are some twenty beers on tap, including local brews like Yona Yona real ale on draft and Baird Beers from Numazu; there are also plenty of Belgian and German beers by the bottle.